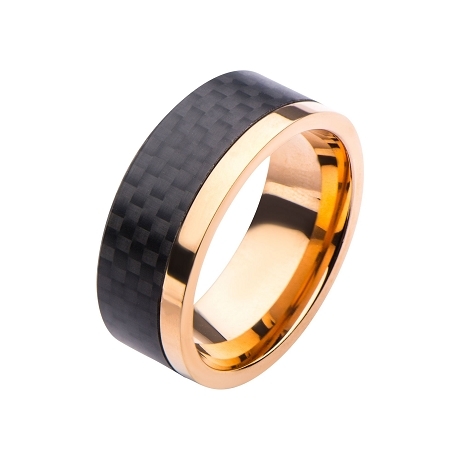 Rose gold and black, what more can one ask for? 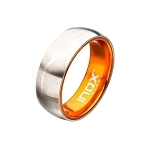 This stunning ring has detail nailed down with its carbon pattern and rose gold egde. 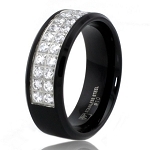 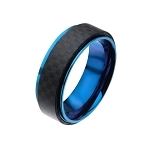 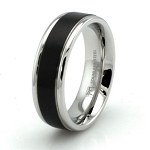 If your man seeks something unique and different, then this ring has checked all those boxes.